TriXstar is the rising star on the German reggae and dancehall scene. Her musical career began in hip hop, drum ’n’ bass moving into jungle music until she finally discovered her love for dancehall and reggae. The first releases came with important labels such as Bassrunner, Irie Vibrations and Jugglerz. 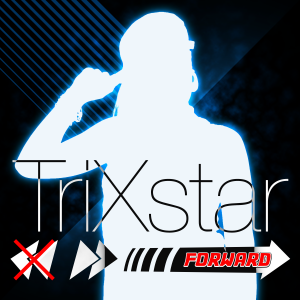 TriXstar polarizes in every aspect. With songs like ”Wha do dem” (DeeBuzz rec.) she excited her Dancehall fans, with “When Lovin‘ Take A Place” on a classic rock steady riddim she shows her musical versatility and her awareness for the roots of reggae music. TriXstar has performed shows all over Europe, as well as on the hottest festivals, such as Summerjam (D), Reggae Jam (D) and Reggae Geel (B). In the Riddim Magazine readers poll, she was voted among the ”Best National Newcomers” in 2013 and 2014. In times of a changing music market, TriXstar decided to change to guerilla-marketing through single releases. With this she wants to reach out to more people and spread her positive vibes. 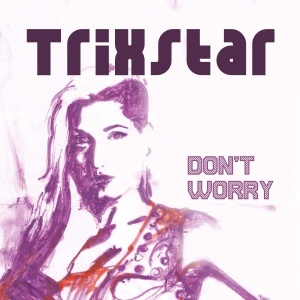 After a successful year with a bunch of single releases, positive feedback from around the world, and live shows all over Europe, you can hear TriXstar in an optimistic mood. At the end of a year where many people had to face special challenges, the new single „Don‘t worry“ gives them hope and courage. 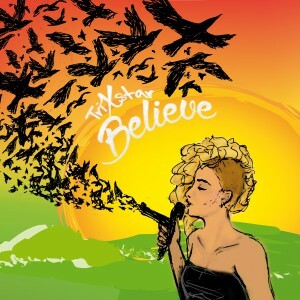 After TriXstar released two singles with more electronic beats lately, her new single „Believe“ is a classic reggae track. It was produced in cooperation with Fireman Crew from Austria on their „Four Seasons“ riddim and comes with a very positiv and optimistic message. With this she gives courage and energy to those in doubts. 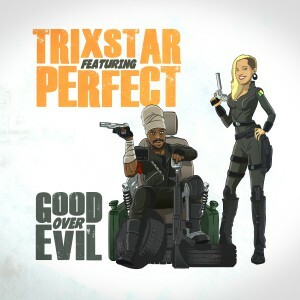 Within the last months TriXstar released a bunch of singles that got great feedback from all over the world. The new release is a feature track with the jamaican superstar Perfect Giddimani. A powerful anthem called „Good over Evil“ with a moombahton riddim by Marc Zimmermann and Dennis Klein. After a long and hot summer this track will heat up the clubs and dance halls all over the world. 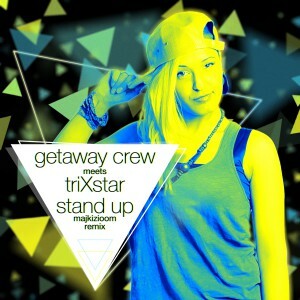 TriXstar released her song „Stand Up“ together with the polish band „Getaway Crew“ in april this year. Now the singer from iranian origin presents an EDM remix done by the young producer Majkizioom from Poland and proofs again her musical versatility. This is the answer TriXstar is giving to a society who is trying to keep you down instead of supporting your dreams and goals. As soon as you got rid of your shackles and chains you should only look forward and keep your demons in the past is what she is singing about. 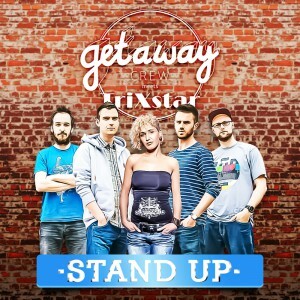 This line is taken from the new single by TriXstar: „Stand Up“. The singer from iranian origin presents this new single together with the polish band Getaway Crew. The song has a strong Ska influence and makes you looking forward to the summer of 2015.